Award-winning investigative reporter Nikole Hannah-Jones will discuss how smart phones and social media are democratizing the press and empowering people of color as part of theBEseries of campus talks. 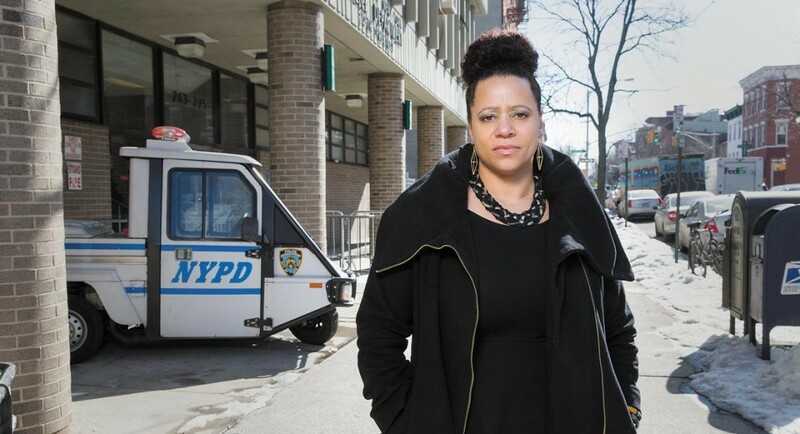 Hannah-Jones covers racial injustice for The New York Times Magazine and spent the last four years investigating the way racial segregation in housing and schools continues through official action and policy. Her talk will look at how current events relate to the role of the press, the police and the people. The UO School of Journalism and Communication is joining theBEseries to sponsor the event. The talk will take place at 7 p.m. Tuesday, Jan. 26, in Room 156 Straub Hall. Hannah-Jones was named Journalist of the Year by the National Association of Black Journalists and was also named to The Root 100. Her reporting has won several national awards, including the Sigma Delta Chi Award for Public Service, the Hechinger Grand Prize for Distinguished Education Reporting, Online News Association awards, and was a finalist for the National Magazine Award. Along with The New York Times, her reporting has been featured inProPublica, The Atlantic Magazine, Huffington Post, Essence Magazine, The Week Magazine, Grist, Politico Magazine and on Face the Nation, This American Life, NPR, the Tom Joyner Morning Show, MSNBC, C-SPAN, Democracy Now and radio stations across the country. TheBEseries is a program of the Division of Student Life and the EMU. The series wants to ensure student success and resilience by providing inspirational speakers and events that develop new academic, professional and personal skills and improve health.